We work on developmental skills every day with manipulatives that help us learn to make patterns, sort, classify, problem solve, and use critical thinking skills. We participate in a circle time each day to learn about the calendar, the weather, the pledge to our flag, share time, and an area of study for the day. We take turns being the helping hand each day. We make time to use our big muscles on the playground and use our fine motor skills with a variety of activities in the classroom like tracing a letter, or using scissors. We work on social skills, with manners, cooperation and respect for others. We practice obeying our teachers the very first time and earn stickers towards the treasure box for a job well done. Once a week we go to chapel and once a week we visit our Musical Moves class. We have a very busy day, every day, and we will keep you informed with our monthly newsletter and calendar. We introduce a letter of the week, from Aa to Zz, throughout the year with the help of A Beka's Animal Alphabet Friends. Each week we meet a new animal friend, learn all about its life, learn new vocabulary words and a fun song to sing with it. Children will enjoy creative projects that go along with each letter, and the letter sound is repeated many times throughout the lesson as we hear words that start with that letter. 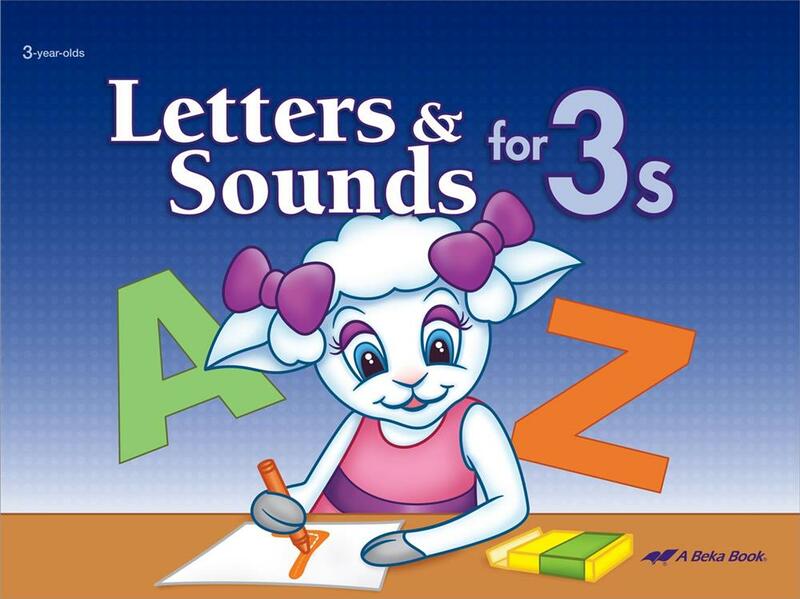 This beginning ABC book helps young children recognize letter shapes and learn letter sounds. Activities include using finger paint, glue, crayons, and writing practice and incorporate the same animal friends used in the flashcards above. 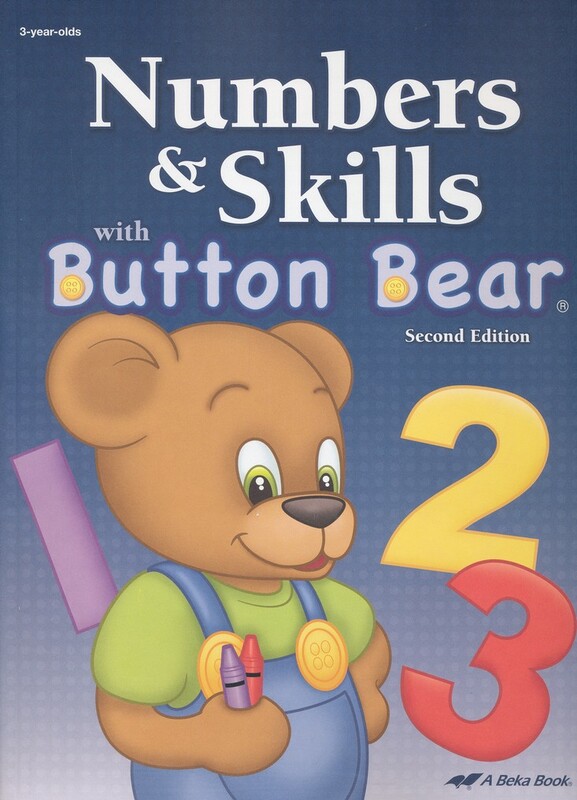 This book is used by the 3 day 3's only, as an introduction to number recognition, one to one correspondence, following a series of numbers in a dot-to-dot, and coloring objects relating to a specific number. We learn about God, His character and His Son, Jesus during Bible time each day. We discuss basic Bible stories that teach us about good character, wise choices, the many miraculous things God created and what He continues to do for us. We will be focusing on the attributes of our awesome God!